Silikal’s UV protective coatings on their flooring means that the floors will not turn yellow or fade in color ever if the sunshine is allowed to bathe said floor. 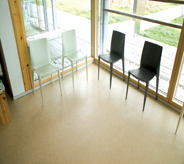 Flooring that has a UV protection coating means that the floor has received protection against swift photodegradation when exposed to solar irradiation. Floors that are coated for UV protection have an organic UV absorber of molecules which then drastically reduce the UV light that might reach the substrate. Have you any idea how strong the sun’s powers are? 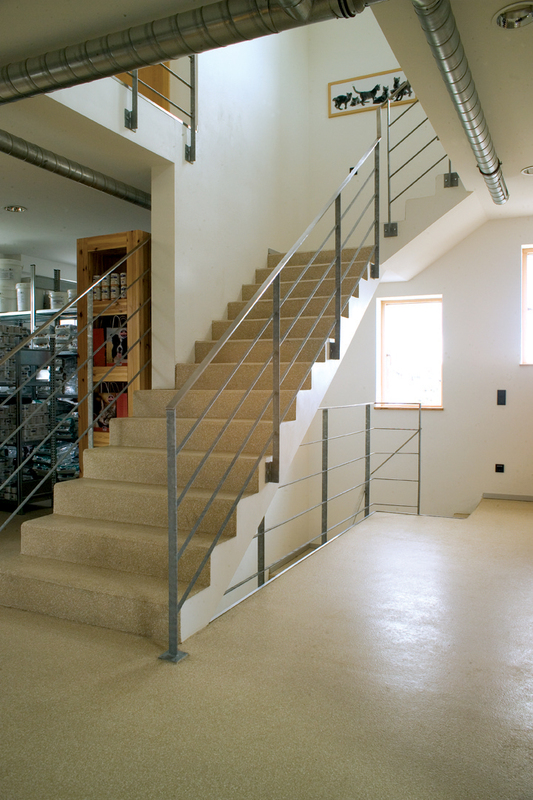 Is there truly a good reason to seek UV protective coating for your floors? 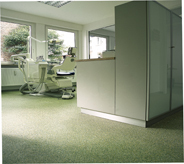 First let’s look at what will happen to a floor that does not have UV protective coating? 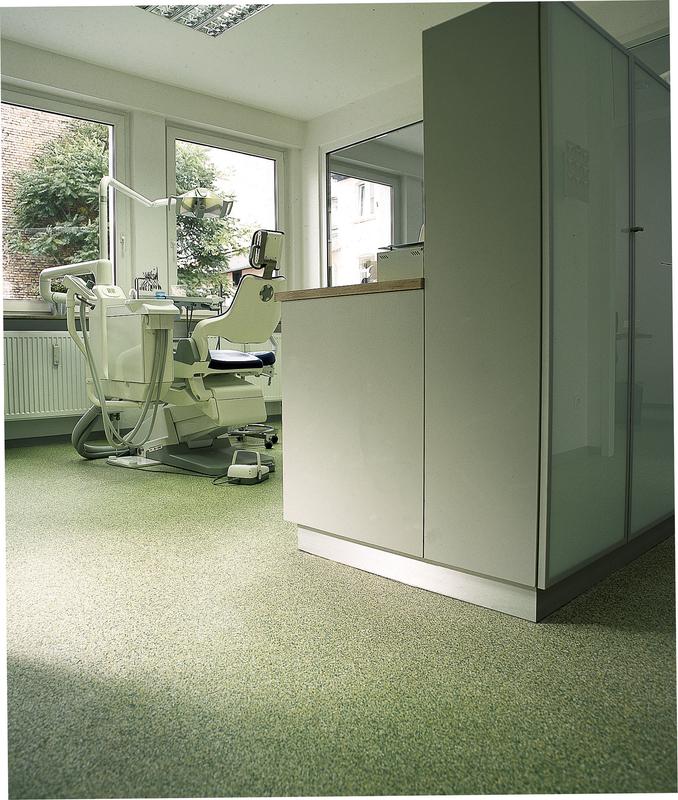 When you look at an epoxied floor when newly installed, you will see that all the surfaces are shiny and totally bright. If you have utilized a clear epoxy on your floor, being exposed to sunlight will turn that clear epoxy yellow, not a good look for flooring at all. Bluish epoxies will actually turn to a greenish color in only a few days, but sometimes it takes weeks. This of course creates yet another disgusting discoloration. Yes, you can buy a clear glossy coating for floors that will not turn yellow. Unfortunately those will not be sold in California due to their strong and exceedingly stringent environmental regulations. That further means that they are rife with VOCs (Volatile Organic Compounds) and thus not only can they not be utilized in California, but neither do you wish to utilize them. Interestingly enough some of the cheaper products to be used as a UV protective coating are still thin enough that the sunlight will be able to without doubt penetrate it and thus go past what they claim are the best blockers. Some of the more expensive products to be used as a UV protective coating will eventually show appalling shrinkage cracks. One of the most important controls on the coatings’ performance will always be the amount and of course the type of UV absorbers that were utilized in the making of the coatings. Nonetheless, conservative organic UV absorbers will be found to be prone to the degradation. Therefore it has been suggested that they simply do not supply the long-term UV protection that an inorganic or inert UV absorber is capable of providing. If you have ever seen flooring damaged by the sun without any UV protective coating, chances are that it was cracked and had yellowed. In addition to that, it would need almost constant buffing or burnishing as UV rays steal away the shine and brightness of flooring. The very best, most efficacious UV protective coating that can be gotten today is Silikal. Their scientists have worked for many years to formulate this concrete overlay system design. Silikal has been found to totally eliminate the requirement for untimely repairs as well as replacements due to UV yellowing or other disgusting discoloration. 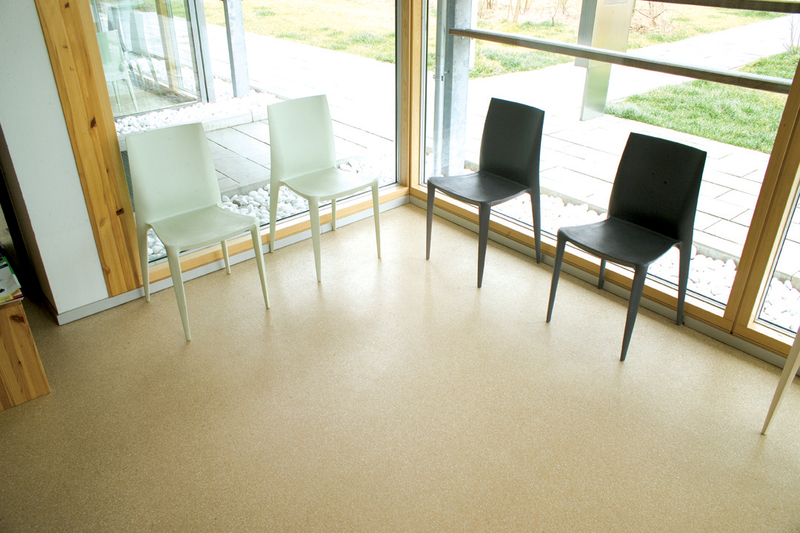 In addition, Silikal flooring will never crack due to UV rays either, thus it’s perfect for both outdoor and indoor use.